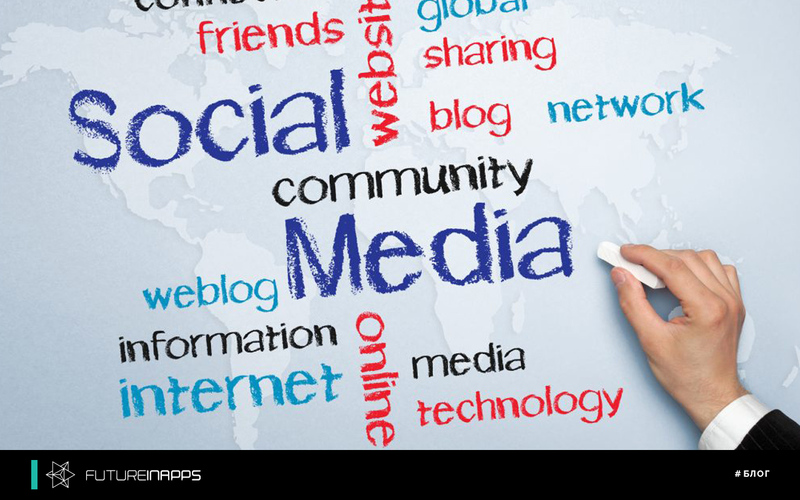 Social media is a vital marketing channel for businesses of all sizes. In a poll that a few years ago sounded like “why our business is to be in social networks? ", that EPER replaced by" how our business can grow with marketing in social networks? ". In this post you will learn about these things and will create a step ah oh of the effective marketing strategies and social networking. What networks are you currently active in? You need to get as accurate information as possible about your target audience. For example, if you have defined your target market as “ parent and”, this is good . However, if you choose to define your "ideal" customer, you will find that the "parent" lives in Moscow, Kuntsevo area, age 30 to 50 years, earns at least 5 0 th. Rubles per month , enjoys Facebook and is interested in outdoor activities in the health center . Statement of your mission in social networks will stimulate your further actions . This application will clearly indicate how you plan to use your presence on social networks and how to present your brand there . Remember my m "Ideally the client m e" when I decide to buildfor itself. An example of a mission - "to use social media to educate current and potential clients digital marketing, with emphasis on marketing in social networks." After you confirm this statement, it will be easier for you to select content. Content that does not coincide with your mission in social networks will be unpopular. People follow the experts, not generalists. "If you can not measure it, you can not improve it" - Lord Kelvin. How do you determine if your social media marketing efforts are successful? This is not about the number of subscribers, but the amount of money that you ultimately earn. Unfortunately, many skip the first steps and go straight to that. Do not forget the first steps before you start creating and discussing attractive content to share in your social networking channels. The list of ideas and forms of content can be continued , but make sure that you focus only on what is consistent with your e- mission . Content is what feeds social media, so it’s imperative that the quality of the content be prioritized. At this stage, it is important to create a content plan for the week, month and year. This content calendar will help in the management of social networks. Most marketers have a secret; they use tools to increase their productivity. Well, maybe this is not a secret, but without these tools, marketers will face constant burnout. When it comes to social networking, presence SMM tool enabling IT to easily scale their efforts. We are talking about different services - gliders. One of the main advantages of the social network management tool is the ability to schedule posts in a timely manner. Remember the calendar content that you have created? Make sure that the scheduled posts in your social media management tool match your content calendar. Even the best social network marketers rely on trial and error. This may seem trivial, but the tracking of results s analysis DATA's and further optimization - the key to success in social networks. P roanalizir uyte the results of your marketing efforts and proceed further in accordance with the conclusions of the analysis - for example, if it was found out, Facebook or Twitter is your most effective channel, think about doubling efforts in this direction . The best strategy on social networks is to never stop . This is a permanent job . So , if you go out there, create a strategy and start optimizing it as you grow, learn more about your business and your audience ! Futureinapps Specialists with your company will pass all steps in SMM for success of your business!